Even in 2014, Tumblr wrote that they will add the SSL, the standard protocol for establishing secure connections in Web. Two and a half years later, SSL has finally become the default protocol on Tumblr. But for all the new blogs. According to Josh Hixson, working in Tumblr, for all new blogs SSL is enabled by default. All this leads to a future in which only HTTPS-blogs will exist. 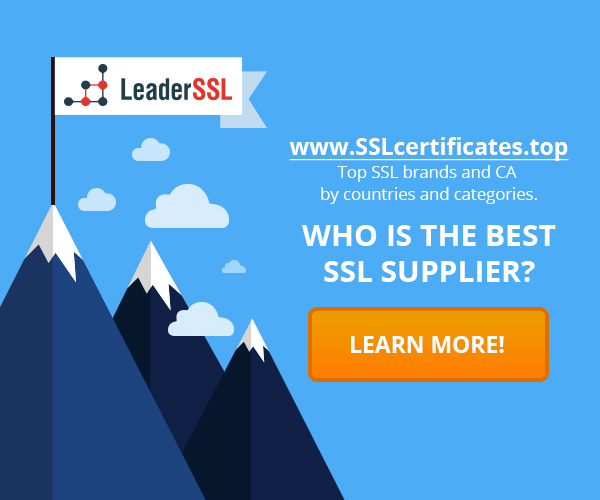 Many companies have added HTTPS and SSL / TLS as the default option. For example, Twitter and Google have started the very first. Then they caught up with other companies. Many, like Tumblr, add this option, but made it the base only over time, not immediately. You hardly notice something special, if you constantly use Tumblr. Some third-party browser extensions or plug-ins may not work properly with the new protocol. Also it may not be distributed to custom domains, but must appear with time. ‹ How exactly will be called the next version of the TLS?